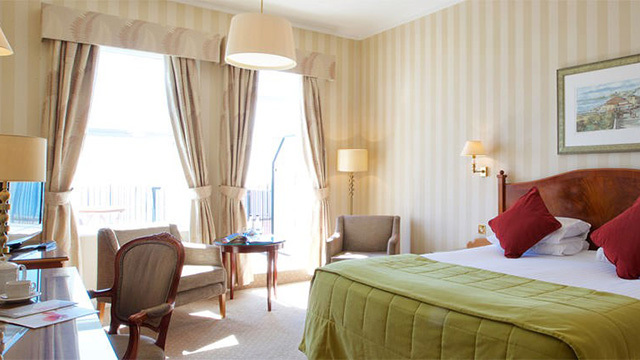 Located just one hour by train from London, alongside the Western Esplanade and overlooking the River Thames, the Park Inn by Radisson Palace is a great venue for corporate events and business stays alike. 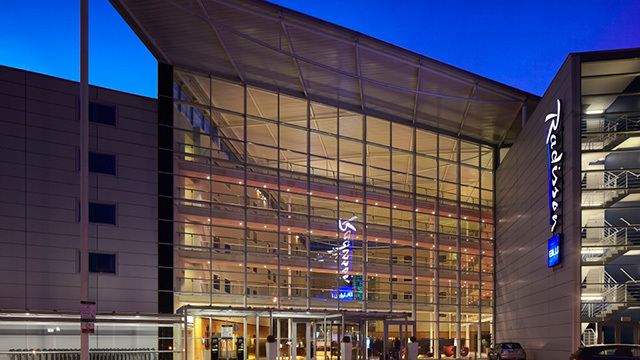 Located at London Stansted Airport, just a short 3 minute walk from the terminal via a covered walkway, the Radisson Blu Hotel is an great option for any corporate event. 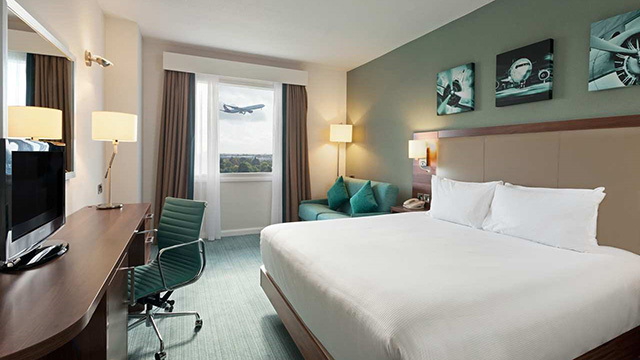 Located just a short walk from Hatton Cross Station the Hilton Garden Inn London Heathrow Airport is the ideal location for meetings & events that need good connections. 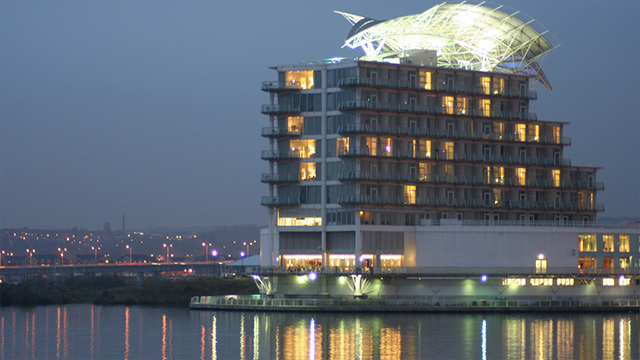 Located on Cardiff Bay this striking hotel with glass-fronted façade has panoramic water views, stylish surroundings and impressive facilities. 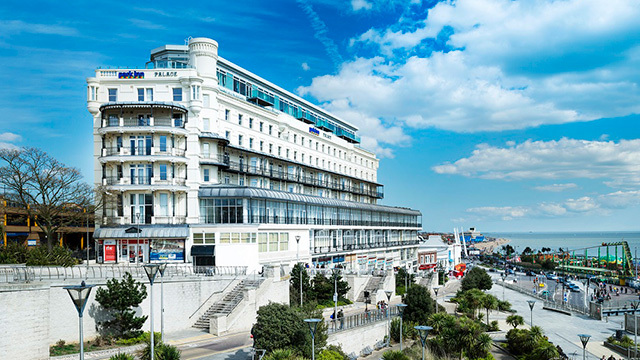 Located right in the heart of Bournemouth and perched on the East Cliff with beautiful sea views, the Hallmark Hotel Bournemouth Carlton is an ideal location for any event.